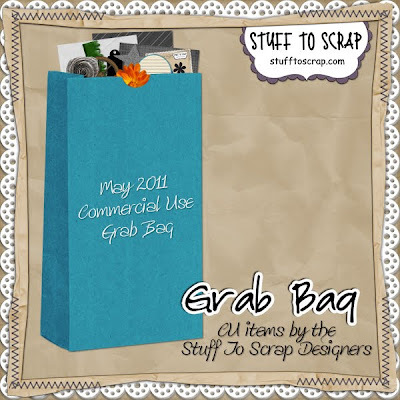 Memories by Digital Design: Happy Birthday STS! 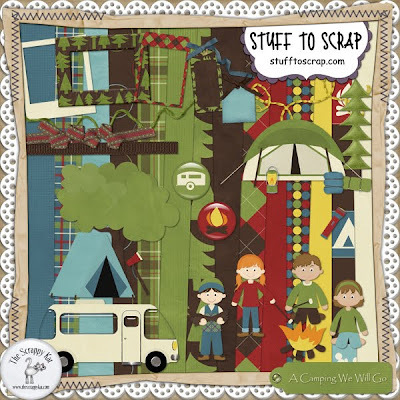 Check out all the goody goodness going on this month at Stuff to Scrap. 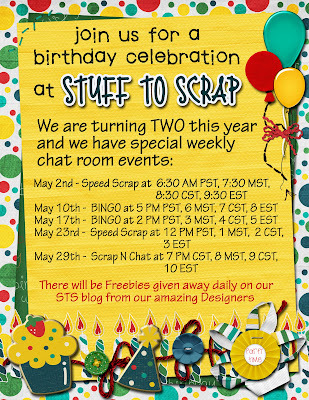 STS is turning 2!! 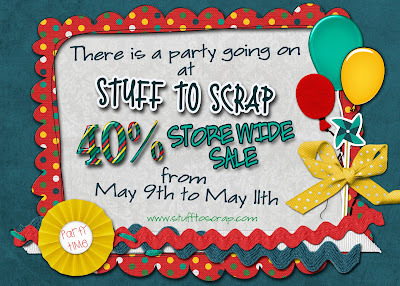 To celebrate, there will all kinds of fun going on. Check out the fliers below - images are linked to the either the store or forum for more details. 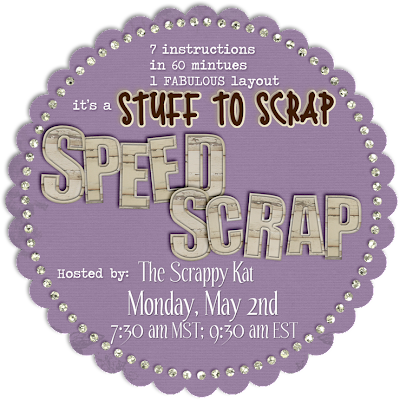 Make sure to stop by the forum Monday morning and participate in the speed scrap hosted by The Scrappy Kat. 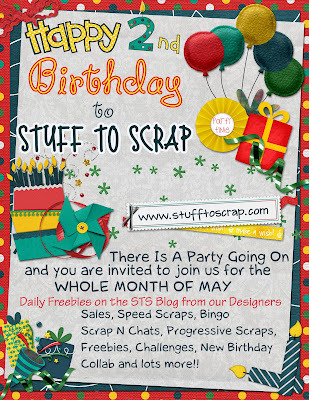 It is part of the STS 2nd birthday celebration that is going on the whole month of May. And since it is a special speed scrap, I think she will make it especially easy and give a little extended deadline of when layouts are due. So even if you can't come until you get the kiddos off to school, still stop on by the forum and check out the details. Check out the cool participation prize... Enjoy! !